Each year, there are certain dates that property owners should bear in mind. These dates can vary in some counties and municipalities. You can check the dates for your municipality through the Municipal Profiles webpages. Taxable Status Date - This is March 1st in most communities. It is also the due date for exemption applications. On or around this date, assessment impact notices are sent to property owners in municipalities conducting reassessments. Tentative Roll Date - This is May 1st in most communities. A tentative assessment roll is to be made available to the public. Assessments are based on the condition and ownership on the Taxable Status Date and the value of the property on the Valuation Date. (see Valuation Date below) Within ten days from May 1st the assessment rolls must be available from the municipal website and any assessment increase notices must be sent to affected property owners. Property owners should check their assessments soon after the Tentative Assessment Roll is made available. School Budget Voting Day - This is the third Tuesday in May. All residents are eligible to vote. Grievance Day - In most communities this is the fourth Tuesday in May. In some communities where an assessor has more than one taxing jurisdiction this date may be different. Check with your local assessor for the correct date in your community. If you wish to contest your assessment, your RP-524 Grievance Form must be filed with the local assessor or Board of Assessment Review by this date. Final Roll Date - This is July 1st in most communities. If you had grieved your assessment through the local Board of Assessment Review and did not receive the amount of reduction in your assessment as requested, you can apply for a Small Claims Assessment Review (SCAR) hearing within 30 days following the Final Roll Date. School property tax bills - Generally mailed in the beginning of September in most communities. Municipal County property tax bills - Generally mailed in the beginning of January in most communities. Informal Meeting with the Assessor - This can be done at any time during the year to discuss your assessment. Any changes must meet the deadline dates above to be effective for the same assessment year. Some assessor's seem to think they are not required to go over information brought by a taxpayer until May of either that year or the following year. (For example, if information was brought to the assessor on July 15th of 2018, they feel it does not have to be looked at until the new TentativeAssessment Roll is made public on May 1st of 2019) This is incorrect if it happens to you. The assessor's manual states: "Informal meetings with assessors to resolve assessment questions about the next assessment roll can take place throughout the year." The taxpayer and the assessor can come to an agreement on an assessment with the understanding that a reevaluation or change in the Equalization Rate may change the assessment amount agreed upon at that time. This can work in favor of both the taxpayer and the assessor by resolving issues early when the assessor is not as busy as they would be in May. Valuation Date - This is the date upon which the value of your property is based. In most communities, Valuation Date is July 1 of the prior year. * For instance, assessments on the 2019 assessment roll (typically made public on May 1, 2019) were based on the value of property as of July 1, 2018. The lag between Tentative Roll Date and Valuation Date enables assessors and taxpayers to use all available sales before AND after the Valuation Date to estimate the value of property. Your home was destroyed by fire in February 2018 leaving only a vacant lot. Because the property burned down prior to Taxable Status Date, your 2018 assessment was based on the vacant lot only. Your 2018 assessment was based on the value of your vacant lot on July 1, 2017 (Valuation Date). Your September 2018 school taxes and January 2019 town/county taxes are based on the value of the vacant lot. Your home burned down on March 15, 2018 leaving only a vacant lot. Because the property burned down after Taxable Status Date, your 2018 assessment was based on your property with your home intact. Your 2018 assessment was based on the value ofyour home on July 1, 2017 (Valuation Date). Your September 2018 school taxes and January 2019town/county taxes are based on the value of your home. What Factors are Considered During the Assessment? There are three main factors that an assessor takes into consideration before making an assessment. These are called approaches. Market Approach, Cost Approach or Income Approach. When the assessor decides which approach is the best for the property, that approach is used. Generally if it is a residential property the Market Approach (Retail Market Value) is used. The assessor will take into consideration recent sales of properties in the same assessing unit similar to the property being assessed. Assessing units follow municipal boundaries - county, city, town, or village. It is a combination of those sales and other property assessments of similar size and year that can determine an assessment. Most decisions must be made from either from the road in front of your residence or from the assessors' office through satellite photographs. Rarely do assessors come inside your residence or walk your property. 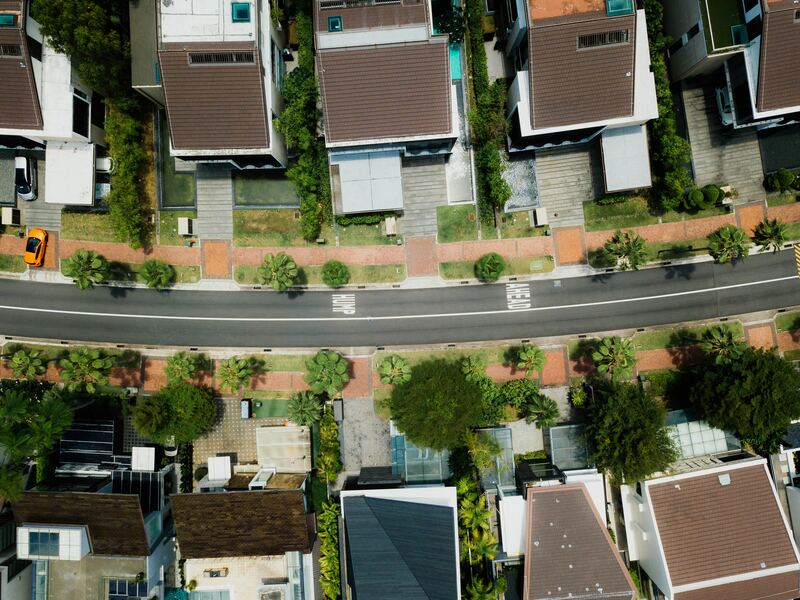 Assessments are determined by the assessor, a local government official who independently estimates the value of real property within a city, town or village's boundaries. An assessor can be appointed or elected. In most cases the assessor is appointed by your local municipality board. What Qualifications and Training Do Assessors Have? An assessor’s qualifications and training vary by town. Assessors must obtain basic certification by New York State within three years of taking office. Basic Certification requires successful completion of orientation, three assessment administration course components and five appraisal components, including farm appraisal for certain agricultural communities. Did you know? Assessors in Nassau County, Albany, Buffalo, Rochester, Syracuse and Yonkers are not required to obtain a basic certification. This should concern property owners in these areas. Each year, appointed assessors must complete an average of 12 hours of continuing education. In addition, certified assessors and county directors must complete an approved ethics course one year prior to or one year after re-appointment or re-election to office. More information on a "basic certification." This year we have seen evidence that the New York State Comptroller's Office is taking some action to audit the incorrect decisions of some assessors. These organizations were created only to train and educate assessor. NYSAA - The New York State Assessors Association. Incorporated on February 14, 1940, has a 12-member Executive Board to oversee operations. IAO - In 1958 the NYSAA Executive Board established the Institute of Assessing Officers (IAO) to handle all the education for the NYSAA such as appraisal courses and seminars. IAAO - The International Association of Assessing Officers, formed in 1934, has 7,000+ members interested in the administration of the property tax. ORPTS - The Office of Real Property Tax Services is a division of the New York State Department of Taxation and Finance to oversee the local assessment administration and work directly with county and municipal officials. It certifies and trains local assessors in determining assessments. Assessments are not taxes. They are determined by your municipality’s assessor. 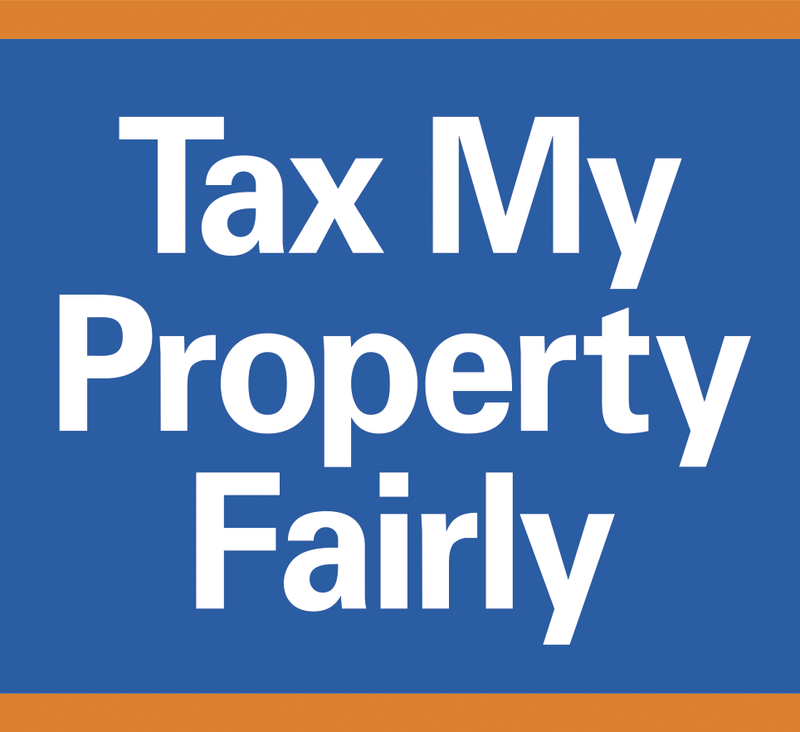 Your property taxes are determined by your local school boards and municipalities. Taxes and assessments can move in opposite directions. While your assessment may go up, your taxes could go down or vice versa. Now that we have established what assessments are and how they are determined, the next question is – are they fair? The answer is not always. What Contributes to an Unfair Assessment? As we have noted, some assessors are not required to receive any training. The current system is so complicated even assessors make mistakes. All decisions are based on the assessors’ interpretations of instructions in the Assessors' Manual. Most decisions are made from either from the road in front of your residence or from the assessors' office through satellite photographs. Rarely do assessors come inside your residence or walk your property. History has shown that when regulations do not work, government often adds more regulations in attempt to fix the problems. This has been the case with the Real Property Tax System. An example of this is the number of different classification codes in which properties are assessed. With more codes, more opportunity exists for inequities. The New York State Real Property Tax Services for Delaware County lists nine main land classifications. In other areas, there may be 10, which includes classifications for different types of waterfront. Each of these 10 classifications is given a numerical code. The numerical codes are listed in parentheses after each classification. The numerical codes are then broken down into categories, divisions and subdivisions. There are 258 categories, divisions and subdivisions for Delaware County. Other counties may have even more. Another example of the complexity of the current Real Property Tax System is the many categories for residential, more than 17, including ranch, raised ranch, split level, cape cod, colonial, old style, manufactured and others. Residential buildings are then decided on the number of floors in the building. From here they are categorized even further as to year built, year remodeled, number of kitchens, the quality of the kitchen, the quality of the building, number of baths, bath quality, bedrooms, other rooms, fireplaces etc. If that weren’t enough, the buildings are then categorized as wood, brick, aluminum or vinyl siding, composition, concrete, stucco, stone or synthetic material. The complexity continues even for land. Land is determined in several ways. A few of these are Primary, Secondary, Undeveloped, Residual, Tillable, Pasture, Woodland and Wasteland. Some are then broken down by soil ratings. 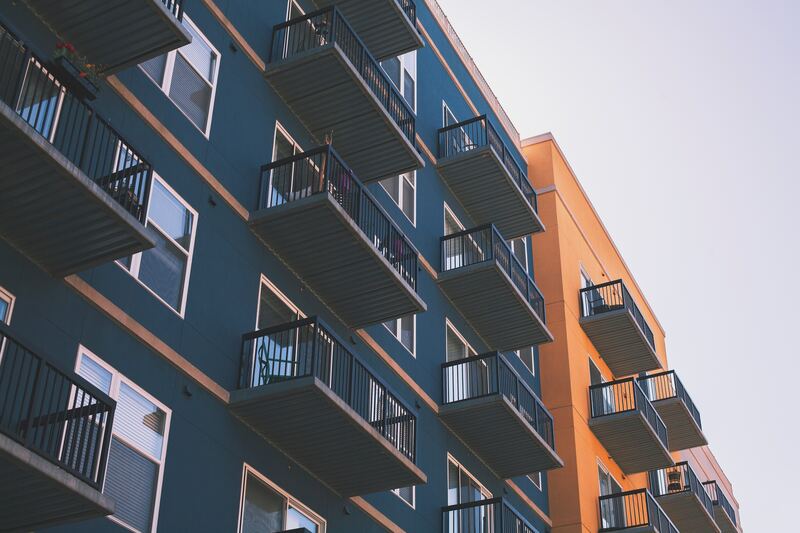 Condos are also assessed differently than residential properties, meaning that some condo owners pay a fraction of what a single homeowner would pay for property that is valued the same - all because of how the law requires assessments to be calculated. Some condo owners pay a fraction of what a single homeowners would pay for property that is valued the same. Are You Taking Advantage of Exemptions? Most people are familiar with the STAR, Enhanced STAR, Veterans, Cold War Veterans, Disabled and Agricultural exemptions. However, there are more than 527 ways that exemptions can be obtained by people, villages or towns. Always ask your assessor if you qualify for any exemptions and review the complete list here. Exemption applications must be filed with your local assessor’s office.